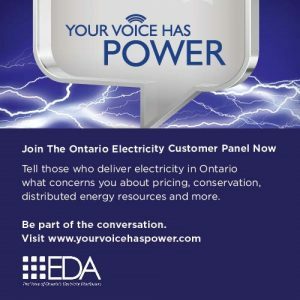 HALTON HILLS, ON – Halton Hills Hydro is proud to participate with the Electricity Distributor’s Association (EDA) in launching the Ontario Electricity Customer Panel. This initiative launches the first-ever online opinion panel built exclusively from Ontario electricity customers who have agreed to participate. The goal of the panel is to establish an online community to discuss public policy items such as pricing, energy conservation and local power generation. “This panel is a great opportunity for electricity customers to have their voices heard. 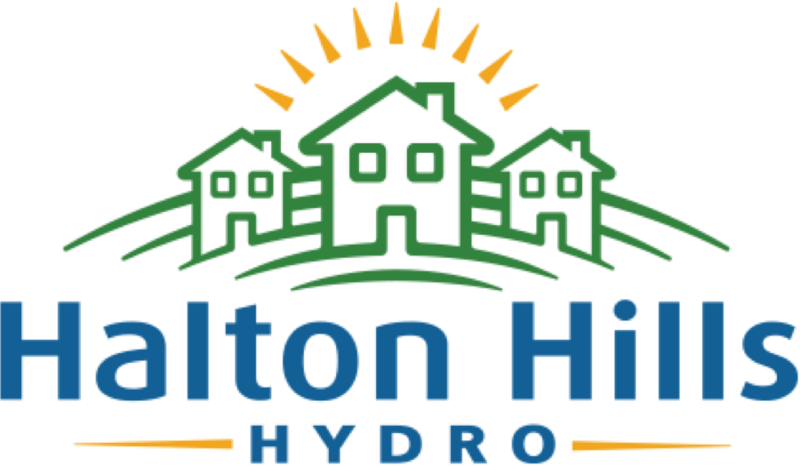 We encourage our customers to take advantage of this opportunity to participate in the panel and provide their input on these important issues.” Art Skidmore, President & CEO, Halton Hills Hydro. Electricity customers who are interested in participating in the panel can go to www.YourVoiceHasPower.com for more information.